If I had to describe the past two weekends, the only word I have in mind would be “run-tastic.” 2 weekends ago, I was the unofficial photographer for the Nike Women’s Half-Marathon. Read on for the gritty details. Finally, I have reached another milestone in my life. I have successfully finished a full marathon. I’m still in a bit of a disbelief after everything that happened. 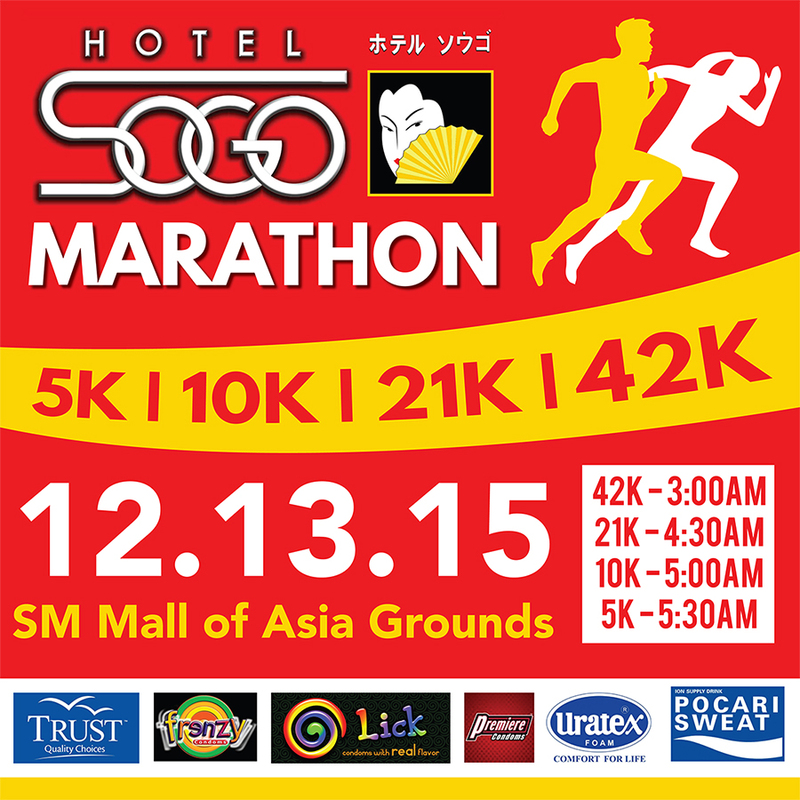 As of now, I’m physically feeling the aftereffects of the run, but mentally, I am hyped up from this achievement. I’ve already posted about the Bike Essentials that everyone should check out when they’re about to start biking. 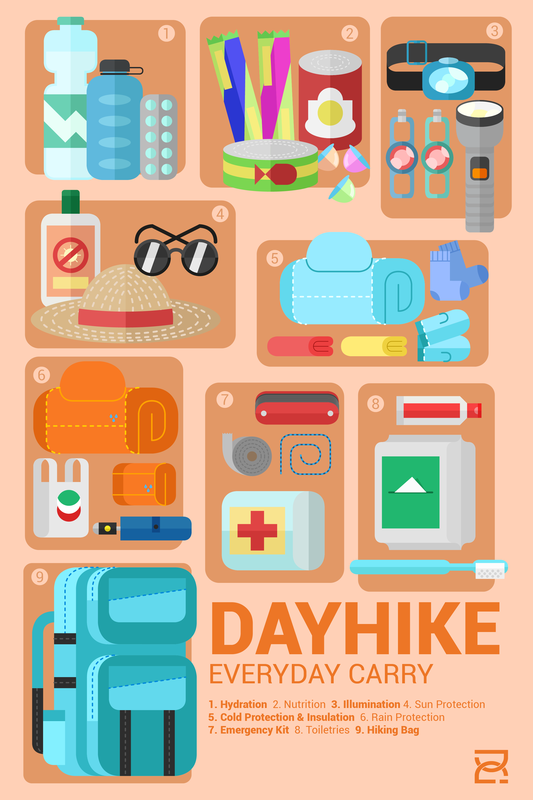 Now that I’ve had a few mountains under my belt, I’ve decided to make a little infographic about hiking! Because I’ve only ever done dayhikes, the items listed are those I’ve had some experience with. For overnight hikes, I might make separate post for that once I’ve actually done one. So for now, here’s the EVERY-DAY-HIKE carry list! Baliktanaw: I don’t know about you, but I’m feeling 22. I have been officially living in this world for 22 years. Great!